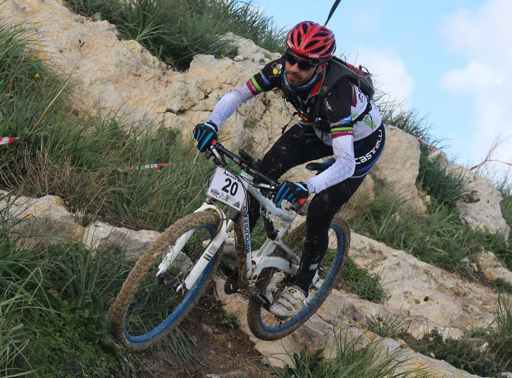 In 2015 Agones Sfc organised MTB Downhill races for the first time. It was a hit among all adrenaline junkies from the very first race. The adrenaline rush, excitement and atmosphere around this category is amazing. Also those cycling daredevils attract a large crowd to watch them! The atmosphere in these events is electric.